With crime on the increase, having an effective professional security system in place is no longer a luxury but essential. We combine wired or wireless Intruder Alarm Systems along with CCTV to give you a professional Security Solution to meet your requirements and budget. 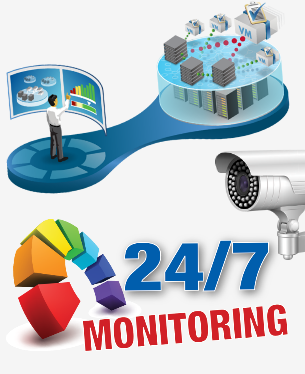 Book a Free Site Survey with our Security Solutions Consultant today. 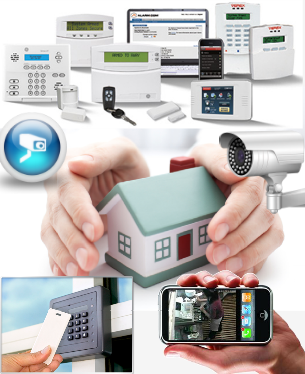 If you’re looking for a professional Intruder Alarm System to protect your home, we design wired & wireless systems, or a combination of both to give you the right combination between early detection, adequate coverage and realistic cost. Get in touch today to arrange a Free Security Consultation to give you the best solution for your home. 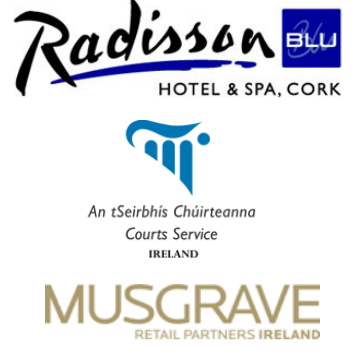 A&C Specialists are a Cork based company with over 25 years experience in the security industry. 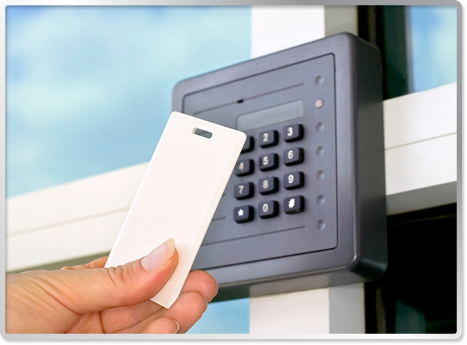 Delivering premium customer service as well as professional security solutions is the focus of our company. Get in touch today for a FREE Security Solution Consultation. 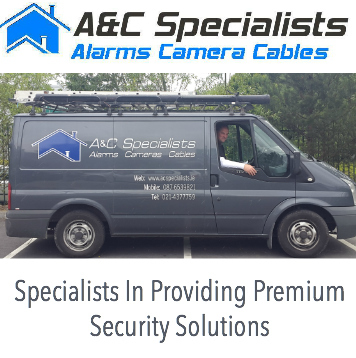 We want you to have the ideal Security Solution for your home or business and as a family based company, we are aware ‘cost’ is always a factor… so our aim is to deliver a professional service, premium security solution to meet your requirements and budget. 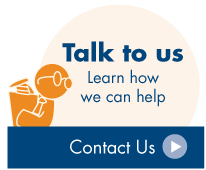 Talk to us today. 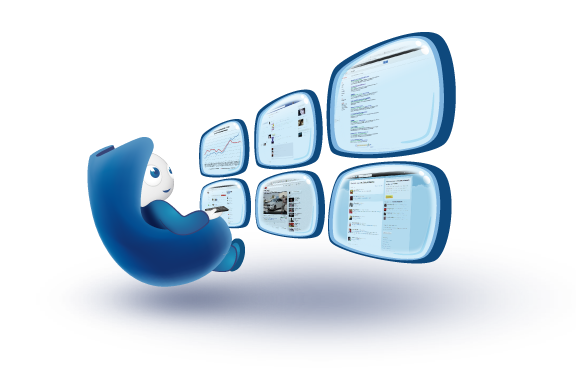 Why A & C Specialists?